It is always my desire to see others succeed. It is my greatest joy when I can see goals being hit, met, and surpassed! And I am learning to celebrate them when I do it myself but let's be honest. Getting there isn't easy. Your daily habits matter. MY daily habits matter. 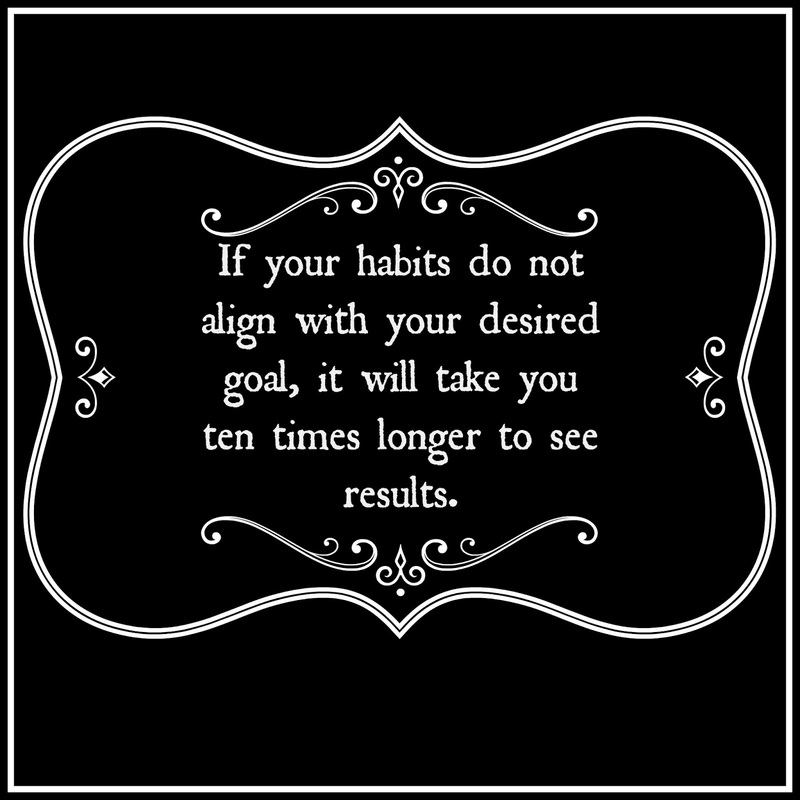 If those habits are aligned with our desired goal, it will take us ten times longer to see the results. It doesn't matter if it is a financial goal, career goal, relationship goal. 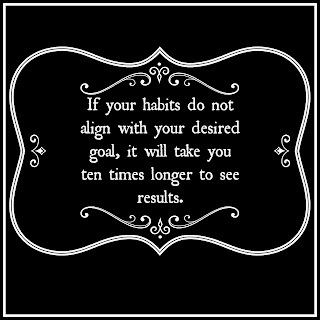 The truth is, if your habits are not well ... in line with what you really want then the likelihood of you finding success is very difficult. As I am writing this blog post, I think I hope they don't think I am lecturing them because in reality I am pretty much talking to myself. 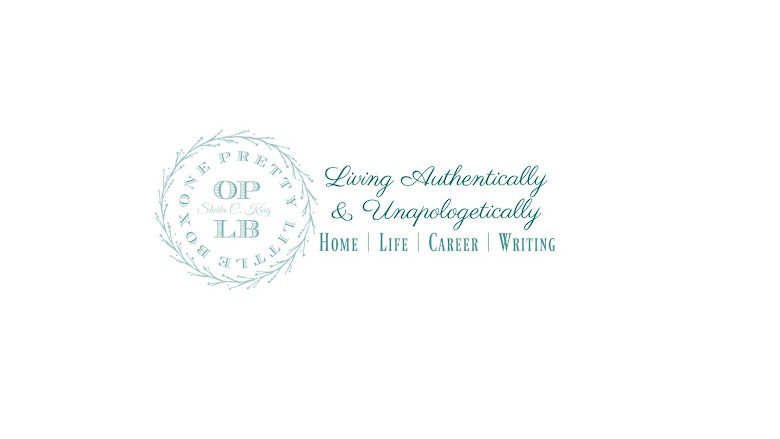 My own personal habits do not speak that of someone who wants to be a full time writer, speaker, and success coach. They do not speak of someone who wants to become a super start director with Scentsy either. They even do not speak of someone who wants to build their YouTube channel into something amazing. In fact, lately, I have been speaking more about succeeding then actually doing what it takes to find that success that I want. So as I am sharing please know that this is a personal topic, not just fluff to have content. It really is important to know what your current habits are. Many times we are not aware of the time and energy we waste doing nothing relevant to our goals. Now mind you ~ I know all too well sometimes that we need to just give ourselves a break. I KNOW this, and I purposely pick a day and do absolutely nothing. That is one of the most valuable days of my week ~ because afterwards I am much more apt to be more productive and focused. The problem however, comes on those busy days when I know if I just started my day differently ~ in turn I would hit more goals before the end of the day than ever before with more free time to be had. It's all about alignment and putting what is most important first. It's easier than you might imagine. All it takes is intention. When we set out with intention to do something, we make that choice ourselves, and in turn are motivated to make the changes needed to align our habits with the desired goal. I for one have decided that my daily writing goal of 1000 words should be done in the morning before I leave for work. (Rather than watching YouTube videos that are not leading me to my goal) I already clean our house before I leave and that is usually done in about 30 minutes as I am getting ready for the day. Mind you, I am awake by 4:30 to get the husband out the door and off to work with breakfast and lunch made. He leaves around 5:15 and the twins leave for school around 6:25. So from 6:25 to about 8:20ish or so I am home alone. Plenty of time to tackle those 1000 words! So, why haven't I? I haven't made it a priority that's why. I challenge you today to look at your habits and see what little things you can tweak that will lead you closer to your goal. Where are you wasting time, or how can you use the time you have better?